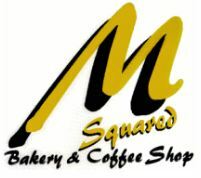 M Squared Bakery and Coffee Shop is situated in Randburg. 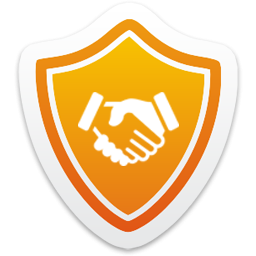 We are totally dedicated to serving our clients with excellent quality bakery goods, great food and coffee. Our regular clientele come from all walks of life â€“ families, young couples, business people and elderly folk all come in to buy bread or to sit down and enjoy a good meal or cup of coffee. We are well known for providing great quality meals at affordable prices.